Welcome to the Harbour Court Holiday Homes Cork. Idyllically located in Courtmacsherry on the West Cork coast, Harbour Court Holiday Homes are close to the centre of this charming seaside village, with its many shops, restaurants and pubs. For more information or to check the availability of this Self Catering in County Cork please click on the availability link above and below. 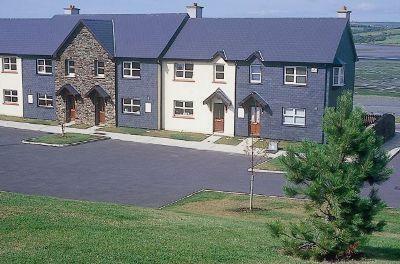 The Harbour Court Holiday Homes is in Cork, Ireland. The address is Courtmacsherry, Cork County Cork.